An Armidale man has been jailed for 18 months after allegedly supplying 3.5 grams of MDMA rock in December. 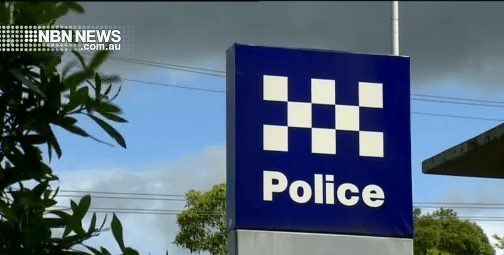 35-year-old Jonathon Gregory Walker plead guilty to supplying a prohibited drug in Armidale Local Court after being arrested by Strike Force Janian. He will spend a minimum of nine months in custody and will be eligible for parole in December.